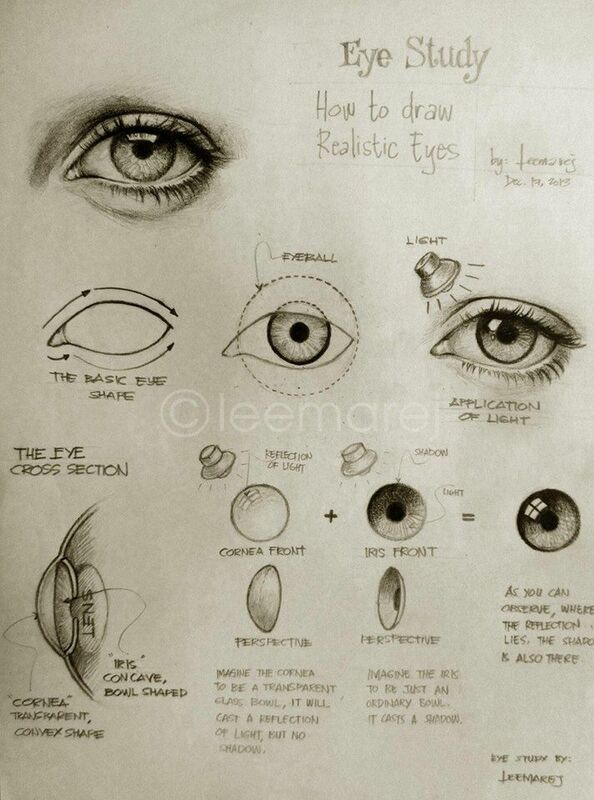 Current selected tag: 'eye drawing'. Clear. 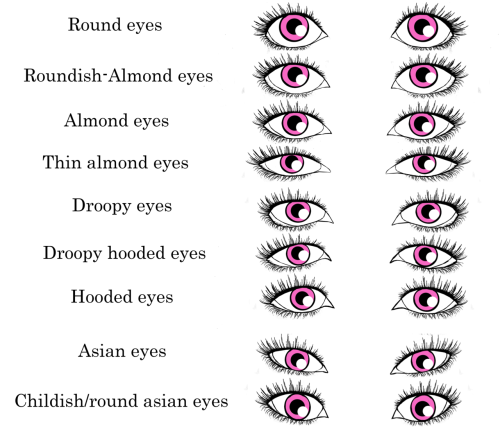 A collection of eyes you can use for your manga or cartoon drawings.